Japanese company, Panasonic has introduced the 4K Ultra HD TVs with the UA7 sound system. The TVs have been launched under the EX750 and EX600 series to provide better picture quality and sound and available in range between 43-inches and 65-inches in size. The EX750 offers a “Cinema Display” 550nits Super Bright panel with HDR1000. It is powered by the Studio Colour HCX2 processor. The HCX2 processor has been tuned by skilled specialists at the Panasonic Hollywood Lab. The EX750 flagship model will be available in 65-inch at Rs. 3, 10,000. The EX600 series range will be available in different sizes such as – 55-inch at Rs 178,900, 49-inch at Rs 141,000 and 43-inch at Rs 78,900. The UA7 sound system comes with 10 speakers which contains of four woofers, four tweeters, and two super woofers and providing 1700W of sound. 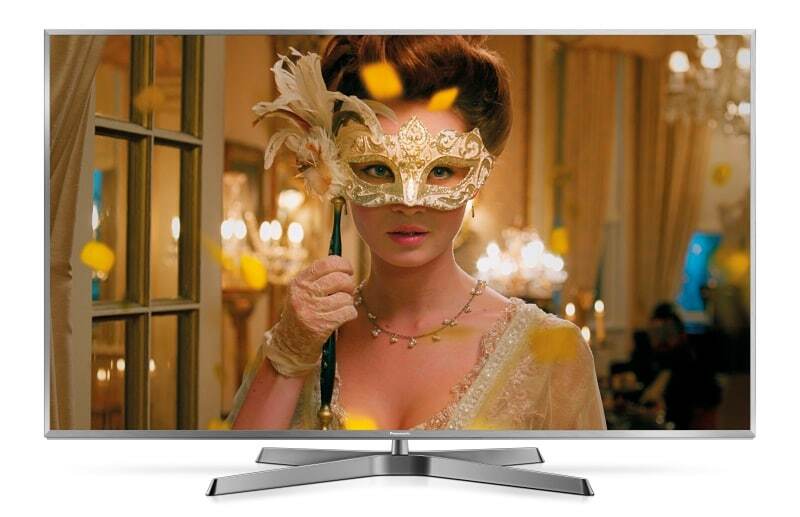 It will be available for free in a combo offer with the EX750 and EX600 55-inch and 49-inch TVs. Besides this, the company also offer transparent display technology when first launched at CES 2016. Previous Post Why do we not feel any pain when our hair is cut?